TeamVivida are the leaders of the Vivida Lifestyle community. The different TeamVivida categories come together to form a strong tribe of adventurers, dreamers, thinkers and doers that personify the Vivida Lifestyle and are integral to where Vivida is now and where Vivida is going tomorrow. Spreading the word and driving the ethos and project forward; both behind the scenes and out there in the action. Vivida visionaries demonstrate above-and-beyond consistency, proactivity, enthusiasm and initiative for not only being 'pro', but driving the Vivida Lifestyle project forward. Visionaries scout and seize opportunities to grow vivida as a movement, while growing them as a person. They go the extra mile in looking to develop the Vivida community in a positive way. 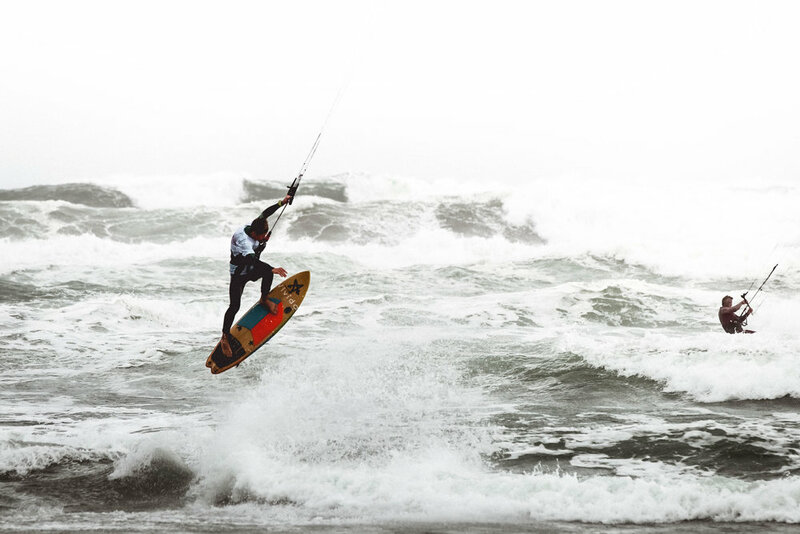 The Vivida pro kite team live and breath their sport. Vivida ambassadors represent the Vivida Lifestyle through their passions, adventures and personalities. Each one of them is the very definition of an ambassador to the Vivida Lifestyle ethos, philosophy, outlook; they love what they do and do what they love. Their enthusiasm and continued support are indispensable in forming the face of Vivida Lifestyle. They are defenders of fun and inspire one another to pursue their passions and to inject positivity into life. Their enthusiasm for the Vivida movement is contagious and is a driving forece for pushing the movement forward all over the world. Kitesurfed the Atlantic Ocean. Snowkiting expeditionner. Vivida Distributors are ambassadors to the Vivida Lifestyle and a fundamental pillar and rock to the Vivida project. They put in solid behind-the-scenes work to ensure Vivida Lifestyle prospers and reaches its potential in the region that they lead. They should be very proud. TeamVivida brings together a range of passions, talents, ages. What unites us all is our shared ethos and passion for go-getting-it in and rocking a Vivida Lifestyle attitude. As part of TeamVivida, you embody the Vivida Lifestyle through your demeanour, your values, your outlook. We bring on people that live and breathe the Vivida ethos. Enthusiastic and proactive, you are an adventurer, stretching yourself to enjoy the wonderful world we live in. You're somebody that dreams about doing things and goes and does it. You do what you love and you love what you do. Whats so great is.... if you love Vivida, its probably because it inspires you and you relate to the ethos, so you don't actually need to change. You already are Vivida. You're just going to spread the Vivida energy to the world! Alongside your skills and vibrant personality, your ability to promote Vivida through the media is important. An ambassador stands out when he or she really recognises that they have been given this opportunity in return for proactively pushing Vivida forwards. Wearing your gear religiously on the water, hashtagging and mentioning Vivida on social media is key and should be seen as standard procedure (i.e. fundamental). What we are interested in is how you go above and beyond the fundamentals. A common pitfall in our relationship with an ambassador would be when the ambassador fails to recognise the importance of the fundamentals. Mentioning Vivida in photos and videos, holding the vivida flag high through wearing our gear on adventures, out on the water etc, goes a long way. Proactively keeping on your toes for opportunities and ideas goes even further. It's a true honour the interest that is shown to be part of TeamVivida and we wish we could take on all the brilliant Vivida personalities out there but DHB wants a life too so there's a limited capacity in managing it all! Experience has taught that the best method for managing changes in the team is via a stepping-stone method. Very strong TeamVivida applications will be considered for being brought on as ambassadors and receive a Stage 1 Discount. With consistent enthusiasm and proactivity you can involve yourself as much as you want to involve yourself. The logic behind this structure is that it makes it easier for us to give more people a chance to shine and work their way up the ladder in terms of what they bring to the table. Theres no commitment or contract. Its based on a, the more you give, the more you receive philosophy. - How do you interpret the Vivida Lifestyle. What does it mean to you?